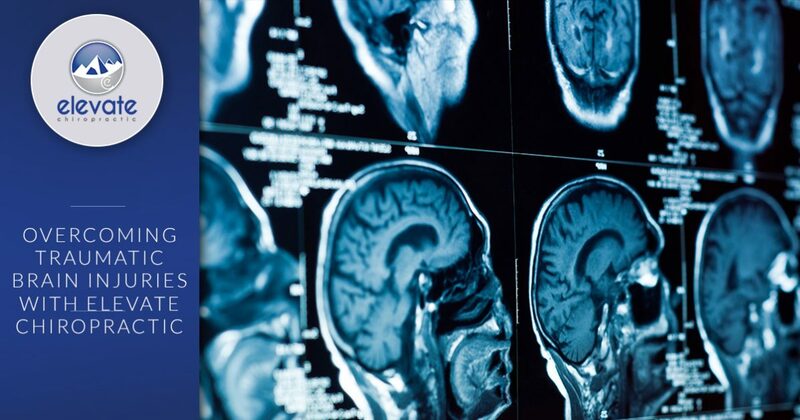 Every year, traumatic brain injuries (TBI) affect millions of individuals throughout the country. In fact, according to the Centers for Disease Control and Prevention, “An estimated 1.7 million people sustain a TBI annually.” Of the 1.7 people affected by a TBI, “52,000 die, 275,000 are hospitalized, and 1.365 million — nearly 80 percent — are treated and released from an emergency department.” From slip-and-fall incidents to motor-vehicle accidents, there are many ways that individuals can receive a TBI. Fortunately, thanks to chiropractic care and ample recovery time, the effects felt from a traumatic brain injury can be minimized. As one of the highest rated chiropractic offices in Fort Collins, our staff at Elevate Chiropractic is committed to improving and maintaining the health and wellbeing of all our patients. We know that no two patients are alike, which is why we listen attentively to your needs so that we can formulate a treatment plan designed specifically to address the problems that you are experiencing. 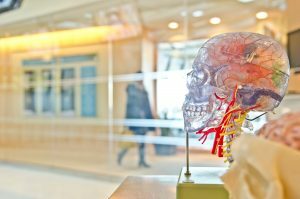 If you would like to learn more about how frequent chiropractic care can help to mitigate traumatic brain injuries, continue reading more below. A traumatic brain injury can occur during sudden impact, where there is an immediate acceleration or deceleration of the skull. Although the brain is surrounded by cerebrospinal fluid, it can still move freely in the skull, given the right circumstances. This violent movement of the skull can cause an individual’s brain to bounce against the wall of his or her skull, causing traumatic damage to the brain. While the effects from a TBI are not always immediately felt, there are a variety of debilitating symptoms that can persist for days, weeks, months, and even years. Below are just a few of the countless symptoms that individuals suffering from a TBI may experience. Those suffering from a traumatic brain injury can benefit greatly from routine chiropractic care. In fact, in a case study examining an 11-year-old boy who received a traumatic brain injury, it was found that he experienced significant relief from frequent high velocity, low amplitude adjustments. Over the course of 28 chiropractic sessions, the 11-year-old boy reported improved coordination and balance, improved enunciation, and a greater quality of life. This is because chiropractic care works to clear neural pathways so that the brain can properly communicate with the body, resulting in improved blood flow and a greater chance that the brain can heal properly from a traumatic brain injury. If you have recently experienced the undue effects from a TBI, and would like more information about how our chiropractic care can help to get you back on the road to recovery, contact one of our friendly staff members today. Our goal is to help you reach your full potential in health, and that starts by visiting Elevate Chiropractic: Fort Collins’ best chiropractic office. Book your appointment online today!